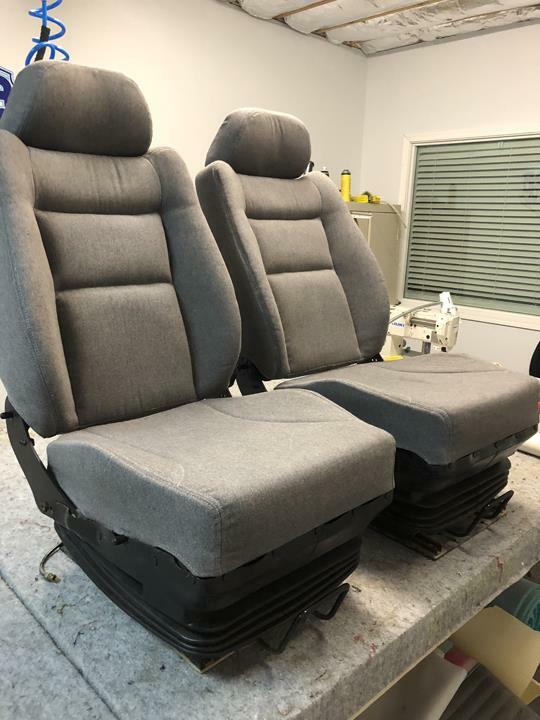 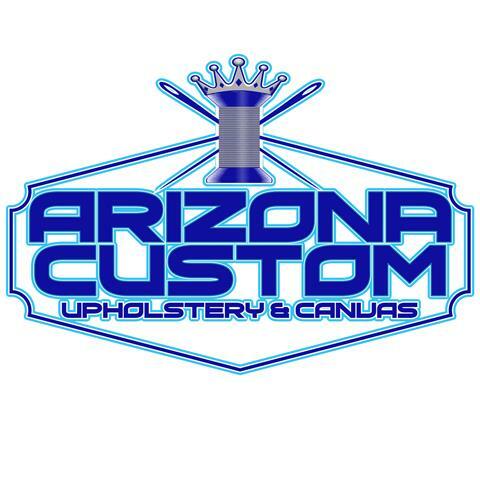 Arizona Custom Upholstery & Canvas, in Phoenix, Arizona, is the area's leading upholstery company serving Phoenix, Peoria, Lake Pleasant and surrounding areas. 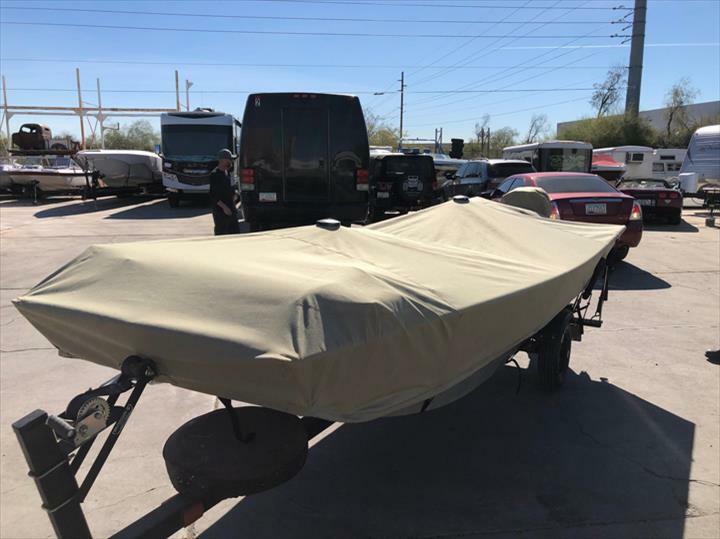 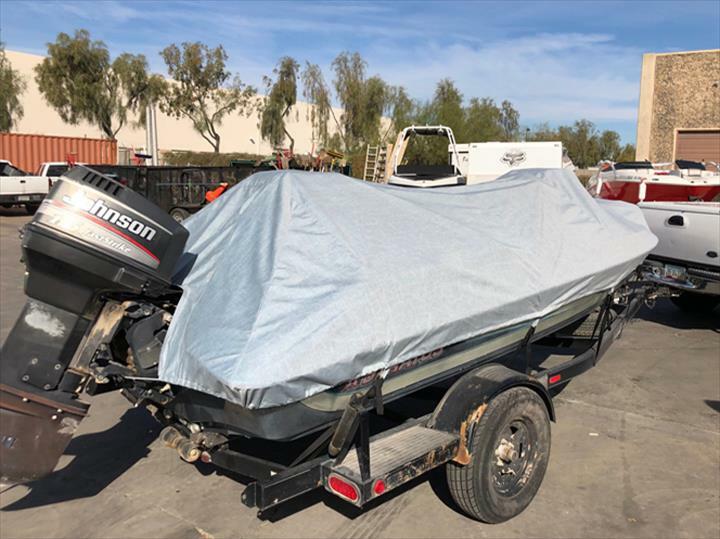 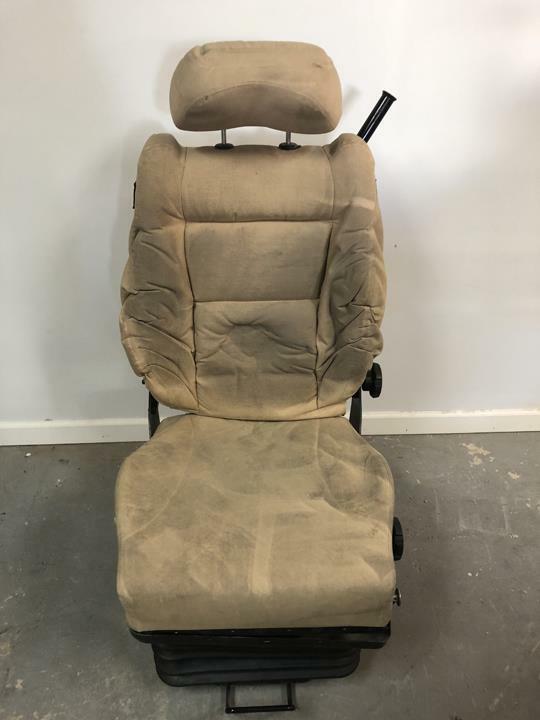 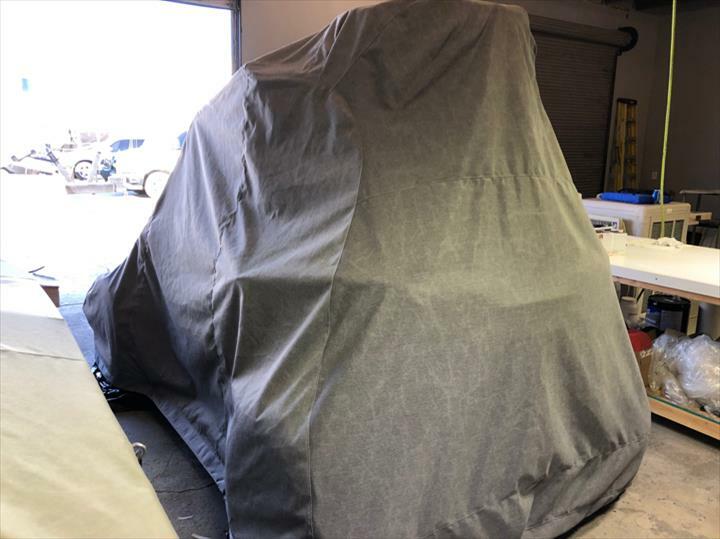 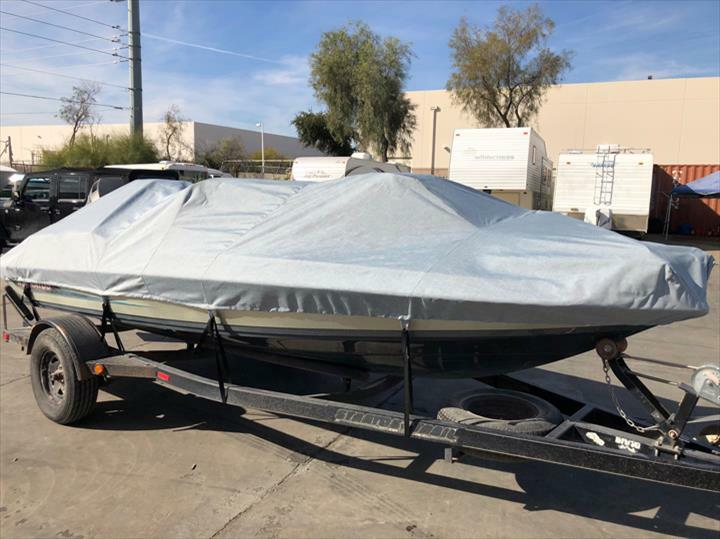 We specialize in upholstery, canvas, auto, marine, RV, cycle, carpet, all repairs, shade screens, seat covers, mooring covers, boat covers, Bimini tops and much more. 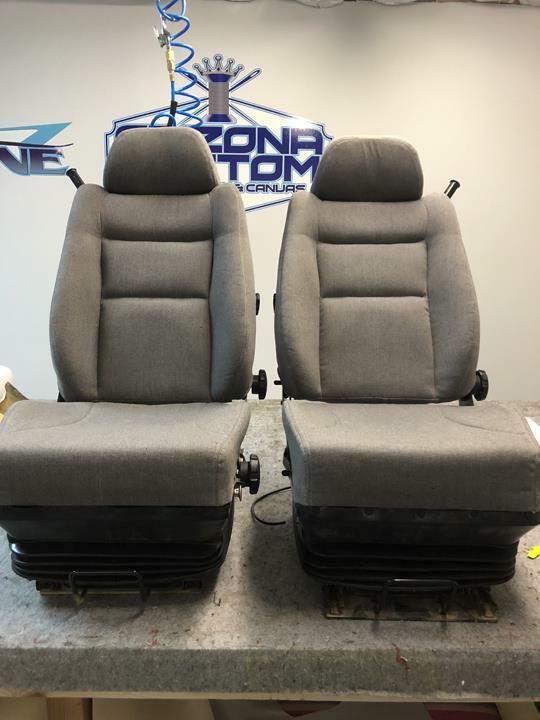 For more information, contact Arizona Custom Upholstery & Canvas in Phoenix. 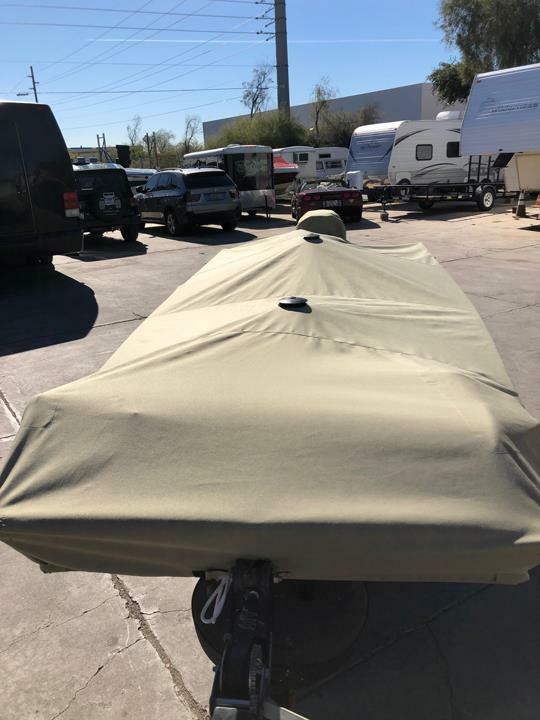 "Right from our initial contact on the phone & through out the estimated cost of the custom motorcycle cover ( which was fair ) , the tight timeline requested,the quality cutting edge fabric suggested to the meticulous attention to detail & finally the impressive finished product, Rob & Tom were a a class act. 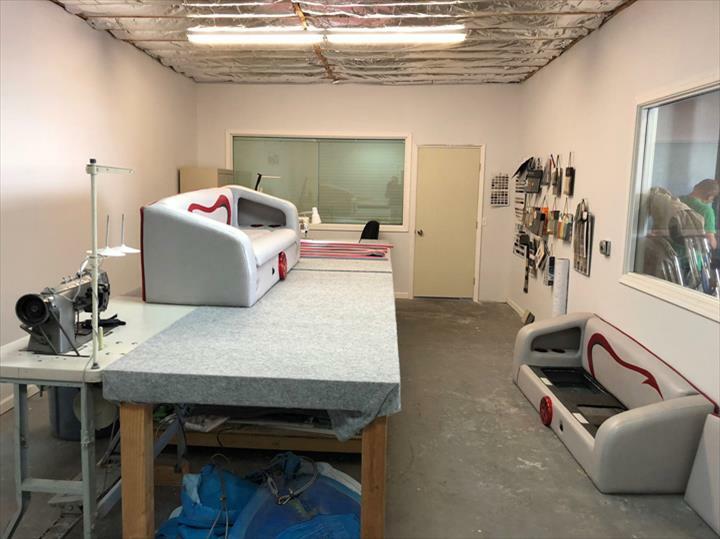 Even though their shop is humble in setting, the professionalism at which they operate is mighty in deed. 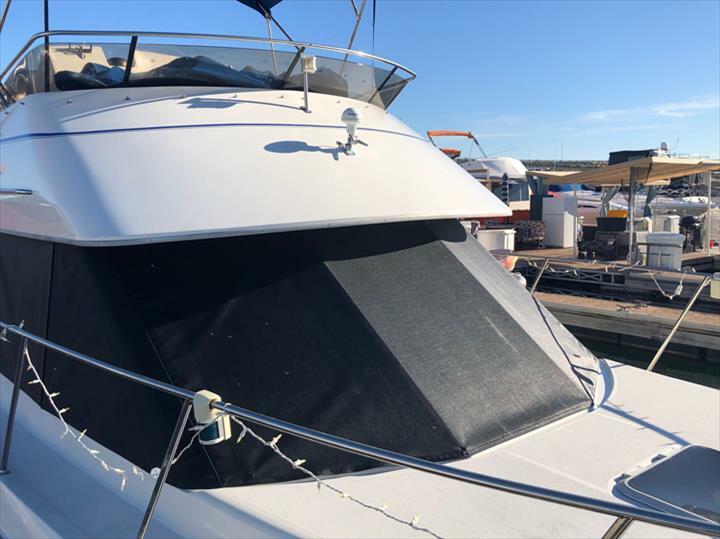 We would have absolutely no hesitation in highly recommending these guys for any job, large or small. 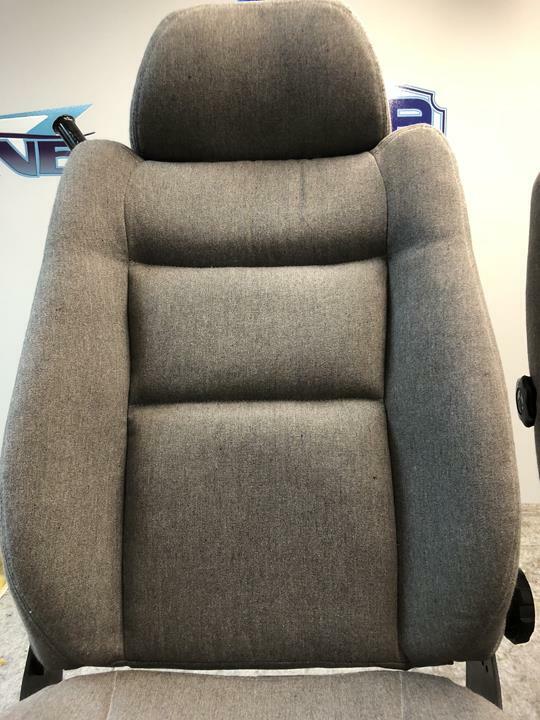 Thanks Pat & Jan J." 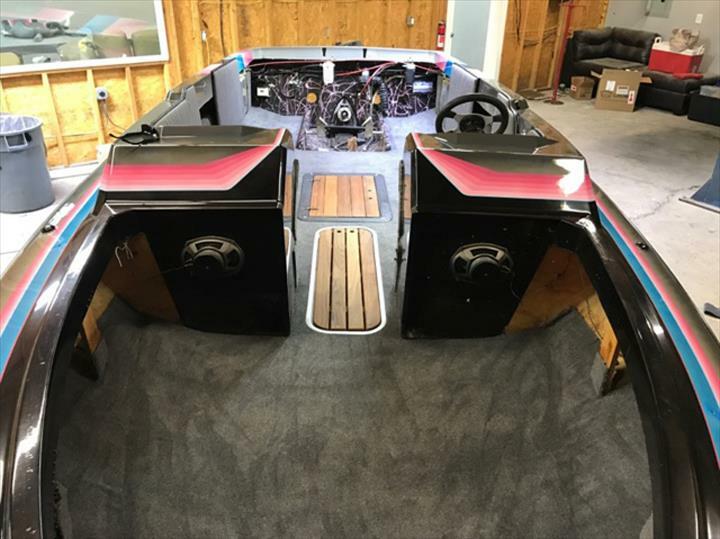 "Our boat was in need of full reupholstery and complete detail. 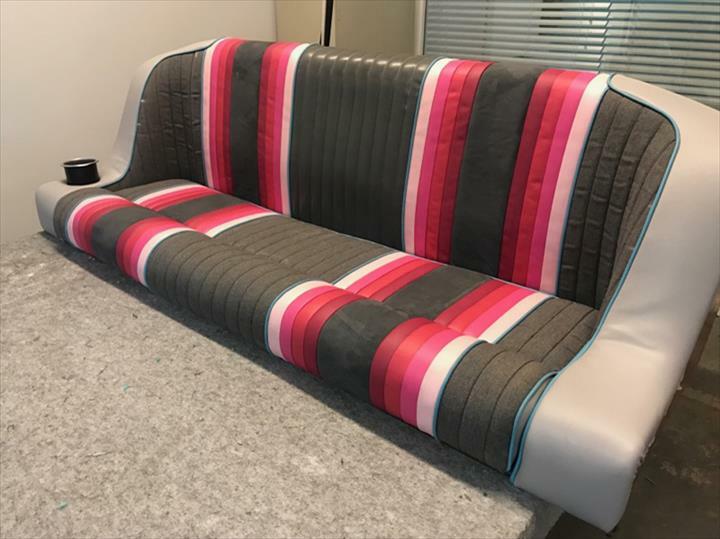 We couldn't have been happier on how it turned out. 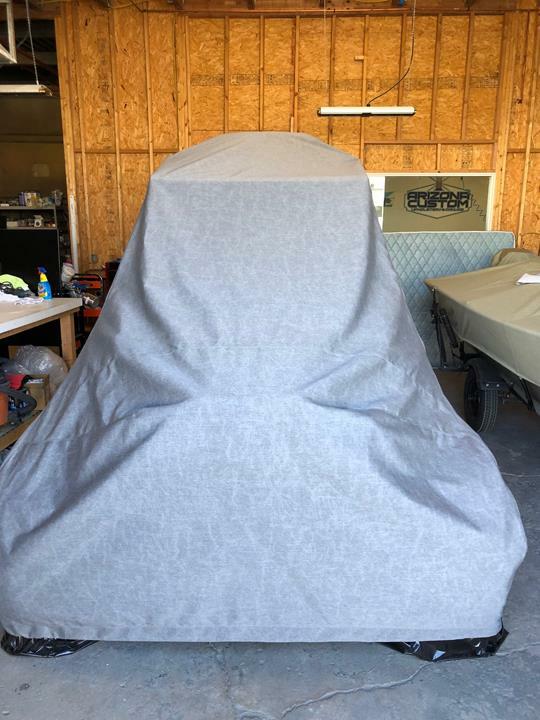 Rob and the staff did a great job and couldn't have been more professional."